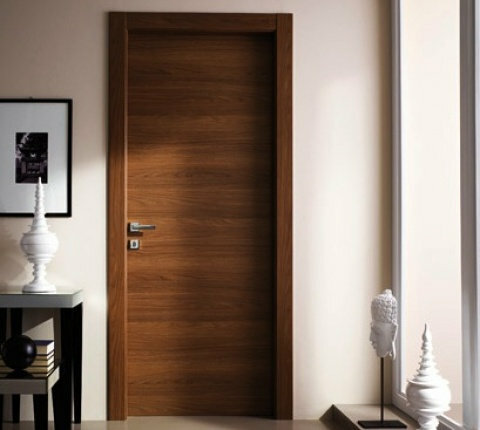 Solid wooden doors have always been a prestigious choice for those customers that are completely committed to having the best in life. 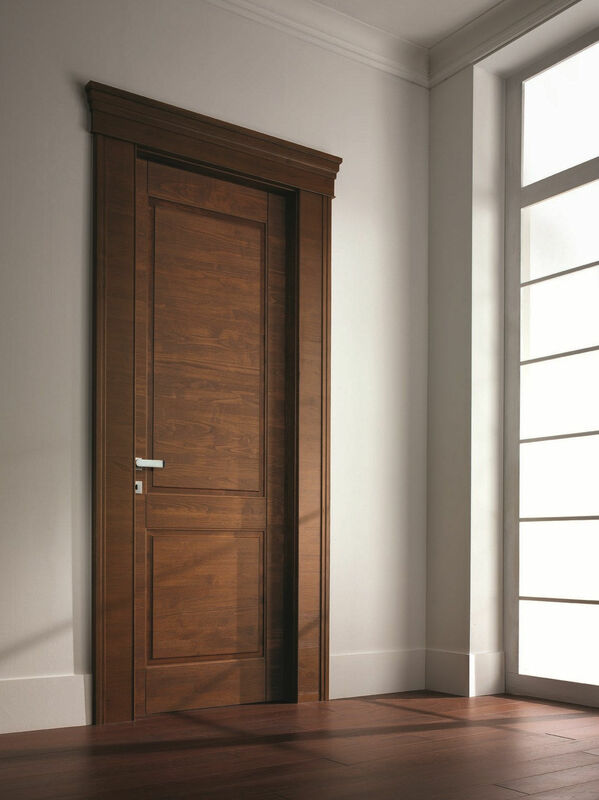 It is the choice of those who consider doors to be as important as any other piece of furniture to the interior design of a home. 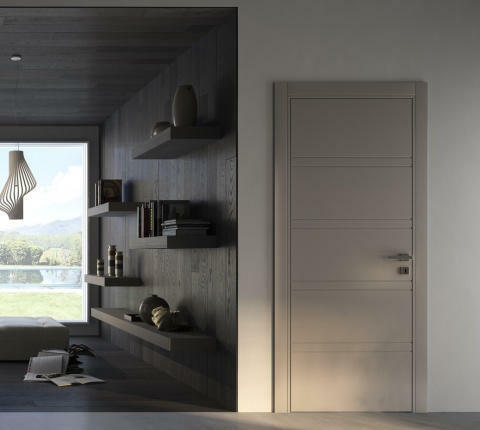 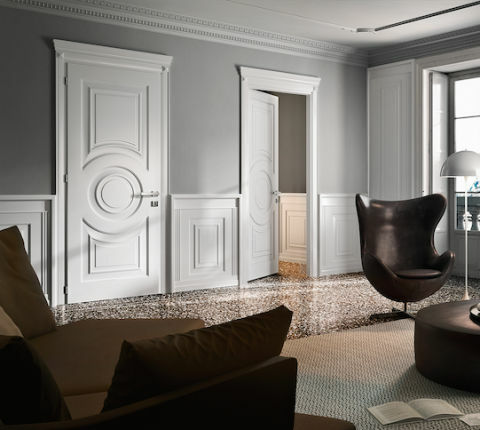 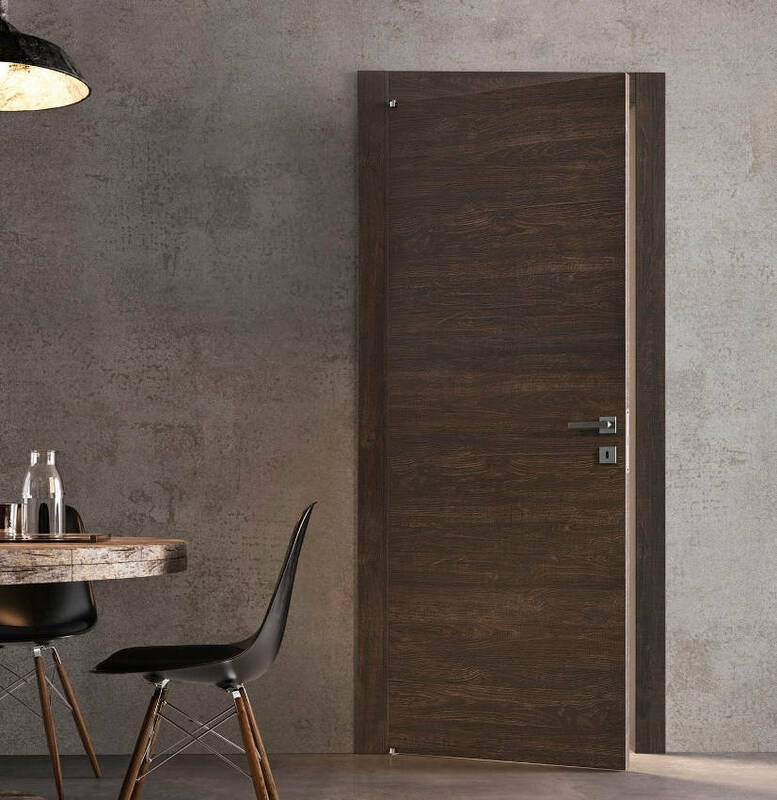 Prisma Serramenti offers a wide range of solid wooden doors in standard sizes as well as doors made to measure produced by a leading company in this field. 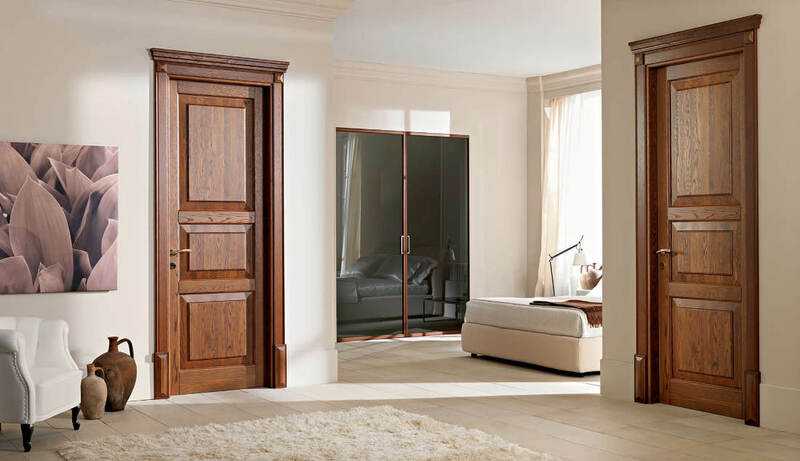 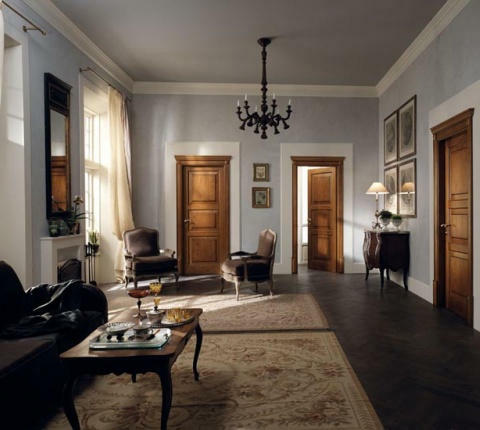 Since 1995 we also offer our own personal production of solid wooden doors using the most prestigious woods available on the market, in order to satisfy even the most demanding customers. 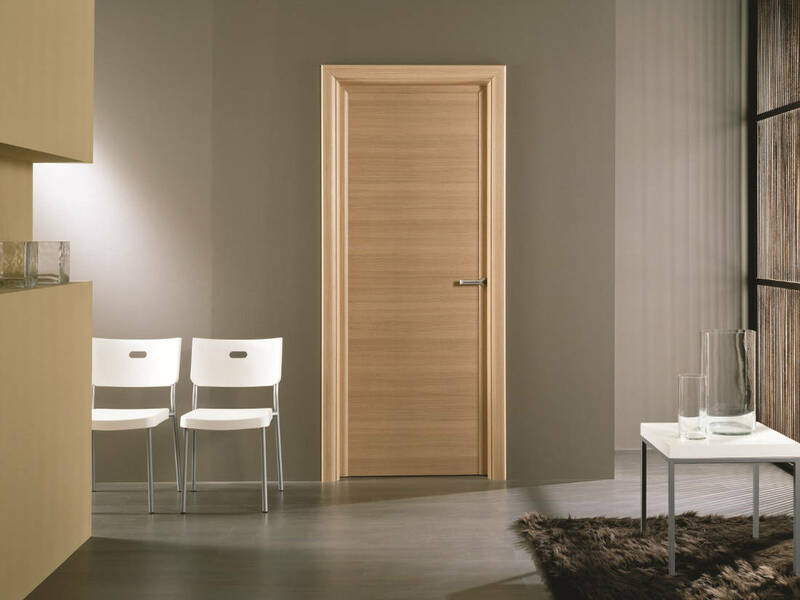 The door market has been turned upside down in the year 2000, when the first few laminate doors were produced. 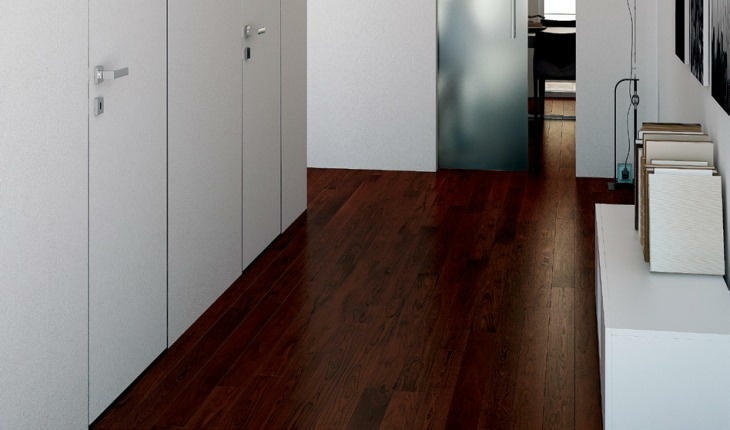 But what is the laminate finish? 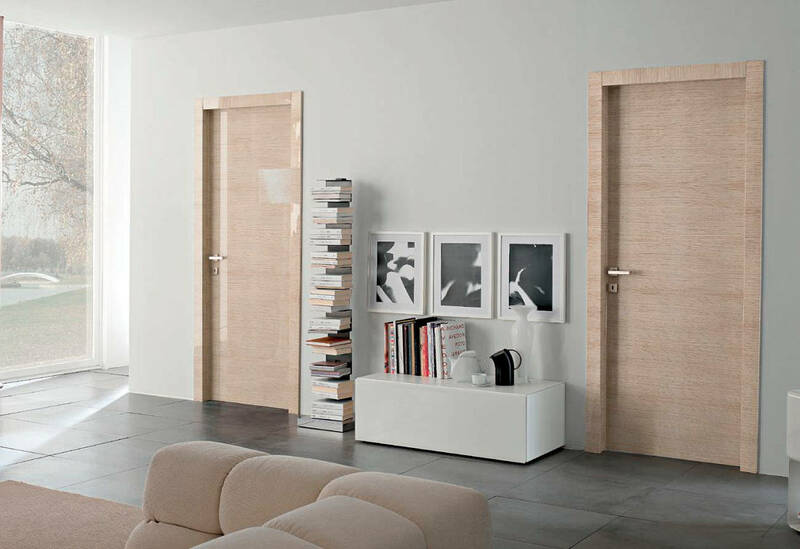 Laminate doors are a multi-layer synthetic product, with great durability and resistance. 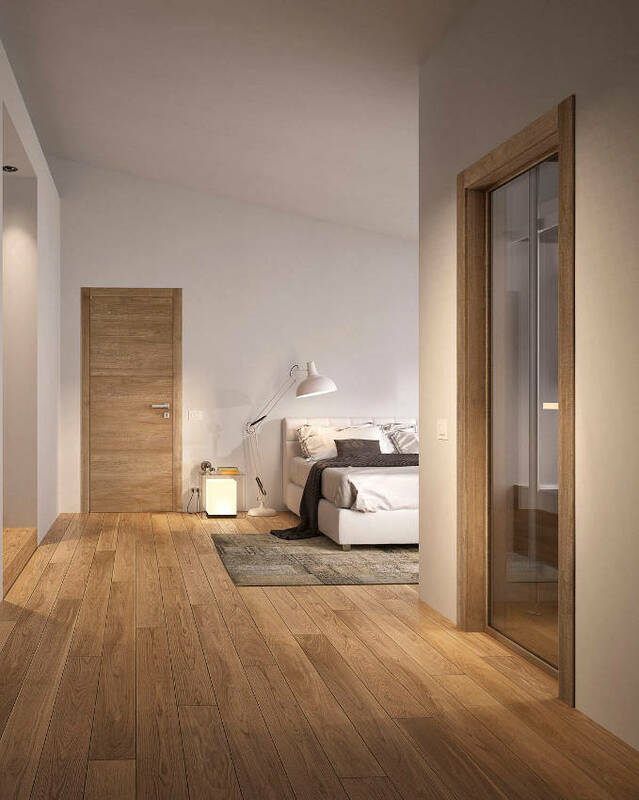 They are timber-structured, but with a man-made facing that recreates the natural feel of real wood – from the colour to the face structure. 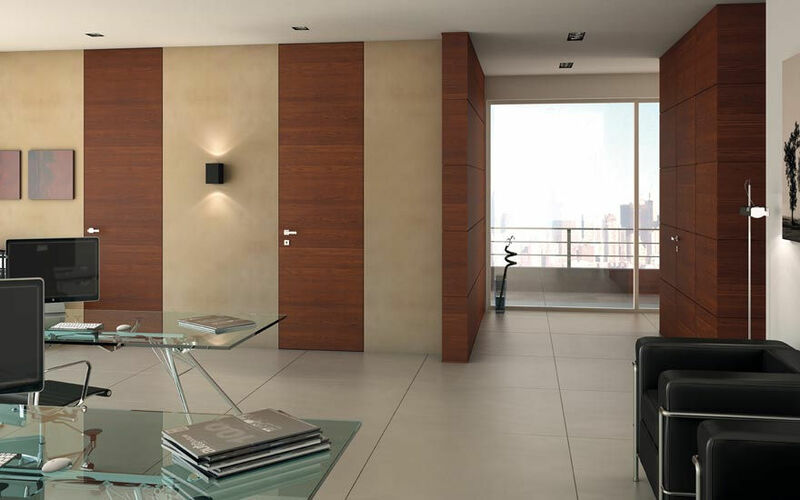 This impression of real wood has been possible by highly sophisticated reproduction technology. 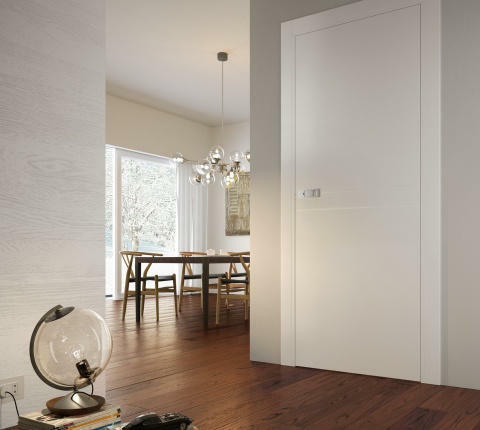 These mass produced doors have invaded the market, also due to the low production costs, creating great confusion amongst customers, that can now find a huge selection of products with very different price tags. 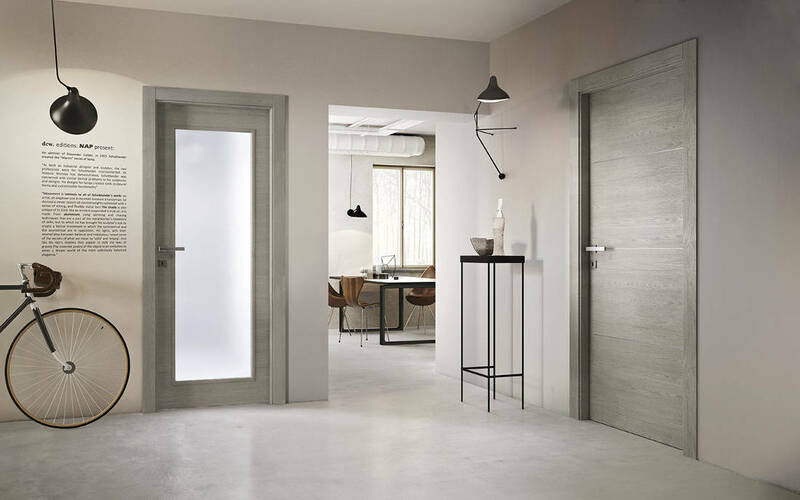 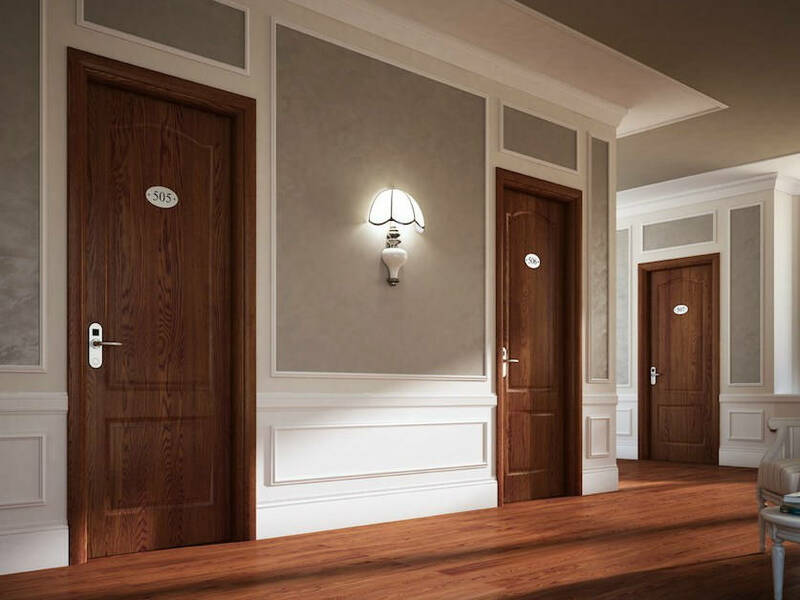 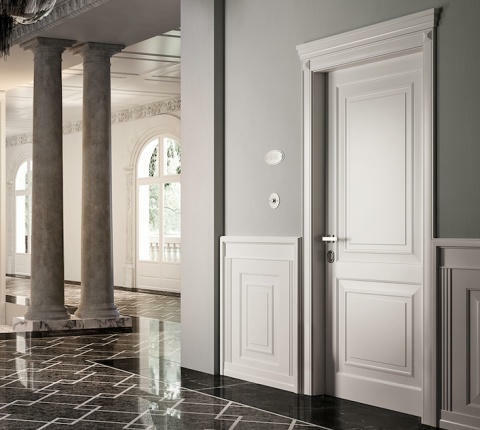 Laminate doors are now manufactured in all different styles, from classical to modern and in some cases the technical characteristics of the final product are excellent. 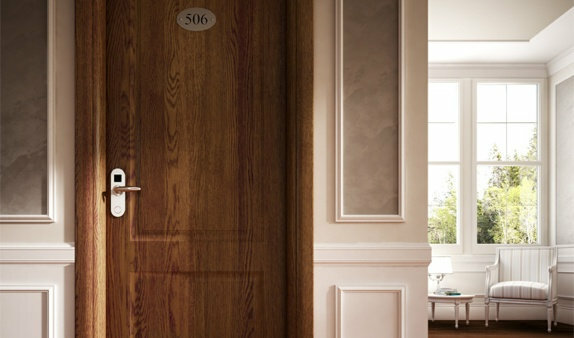 But sometimes it is really hard to distinguish between a good product and a less valuable one. 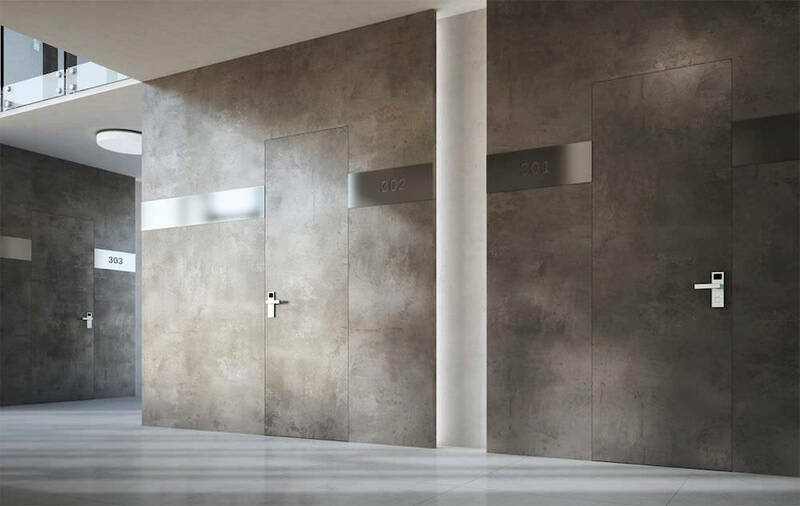 As a general rule, the higher the price, the better the quality of the product. 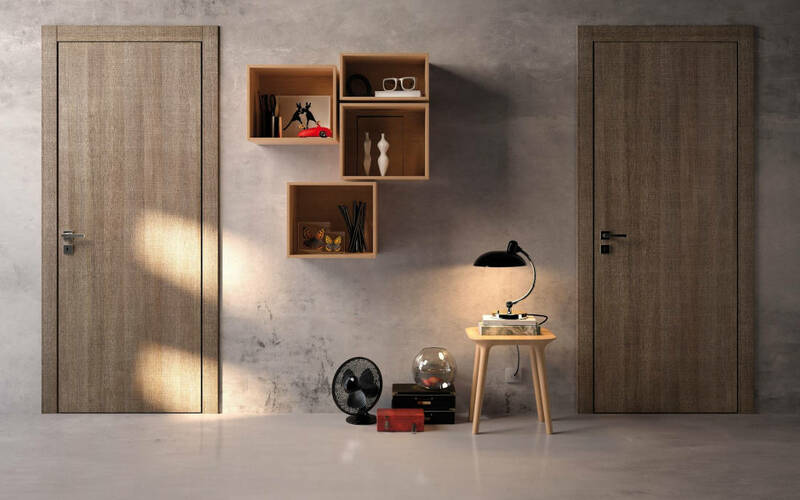 It is also useful to remember that good quality products come in a wide range of finishes, as well as a great choice of sizes. 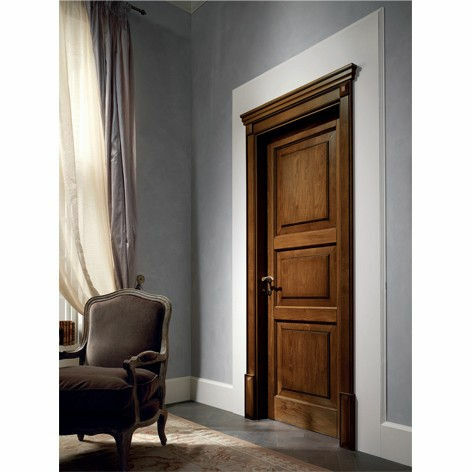 Prisma Serramenti has been the first company in our area to offer this product back in the year 2000. 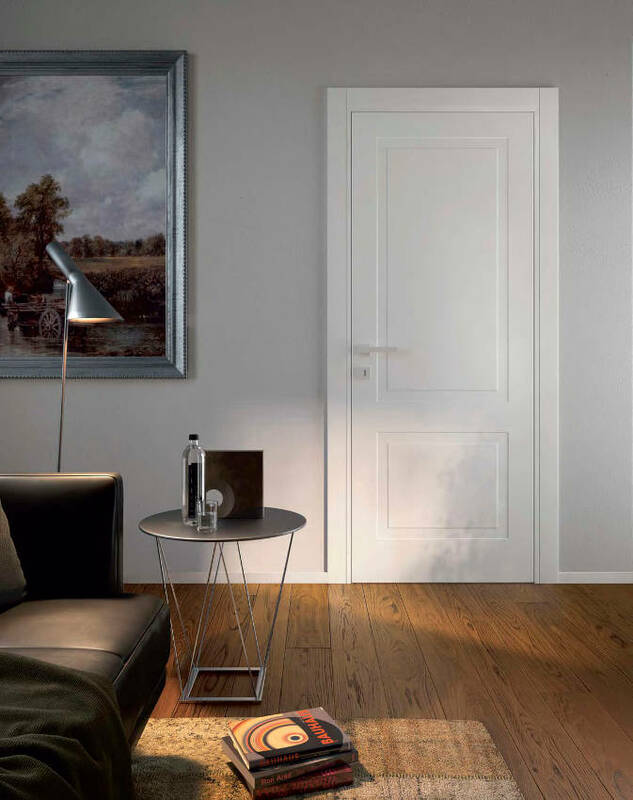 Today we sell laminate doors from the leading companies in the field, as well as our own personal production, designed to meet the needs of innovation and flexibility of our customers, always keeping our quality standards to maximum levels. 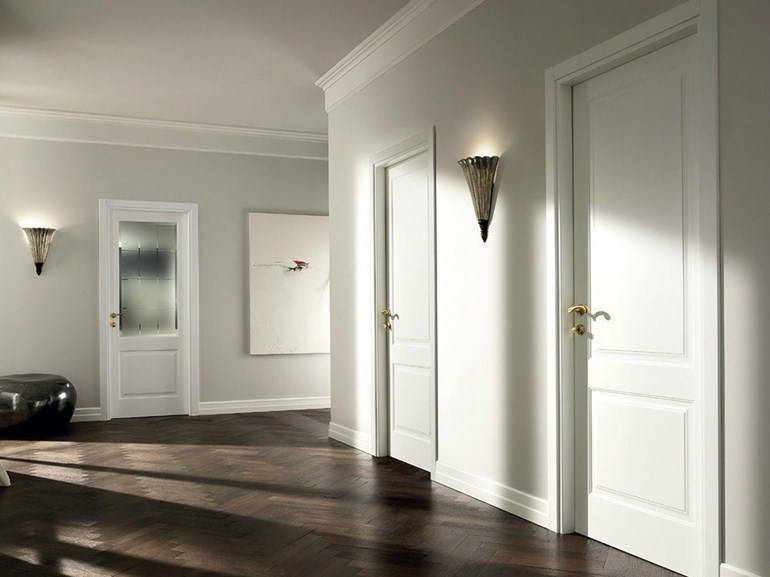 Lacquered doors had a similar fate to solid wooden doors. 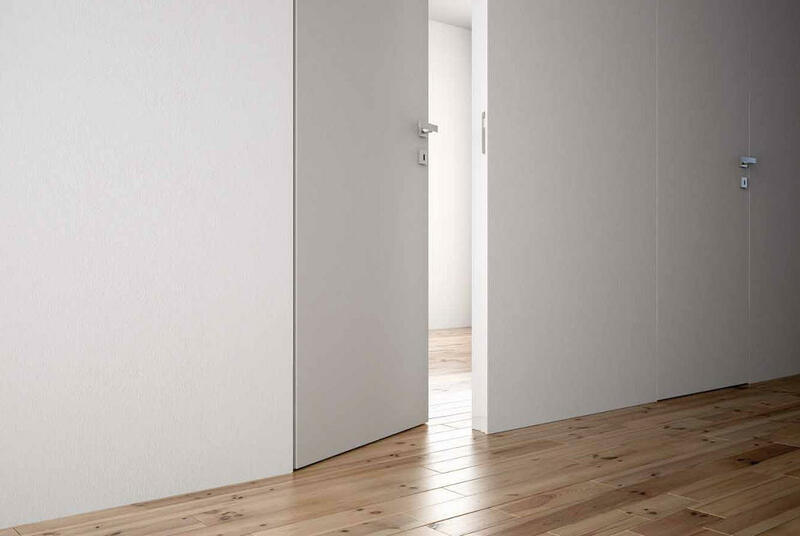 They have been slowly replaced in popularity by laminate doors purely because of cheaper costs. 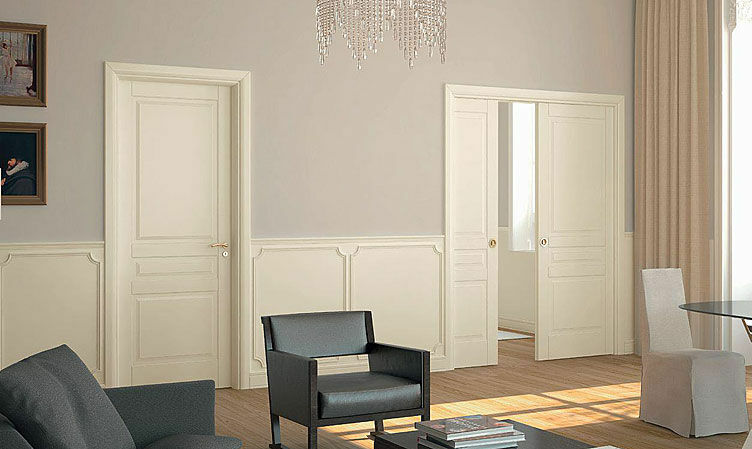 Lacquered doors, are available in contemporary as well as more classical designs and always provide a look of unmistakable class and elegance that laminate doors cannot match. 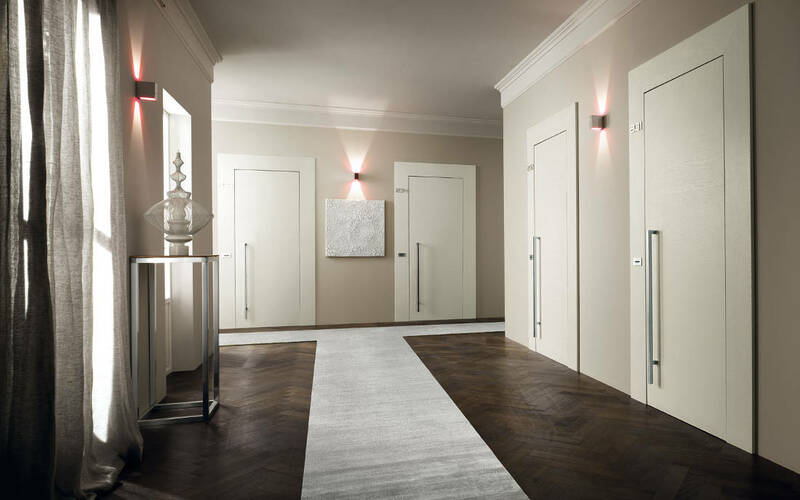 Prisma Serramenti offers the best brands available on the market as well as its own original products, with doors available in different finishes and colours, standard sizes or made to measure.